The Danish Contemporary Arts Gallery is an association that supports and exhibits the work of contemporary Danish artists. In 1997 the DCA left their long term SoHo location and relocated to the emerging arts district in Chelsea. 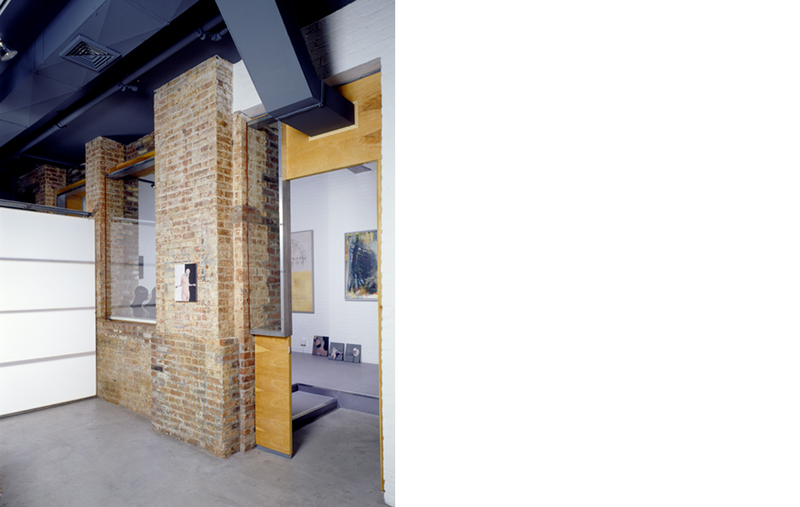 The clients sought an open, universal gallery space suited for the varying requirements of contemporary art.